Sophisticated technology platforms continue to influence the financial industry. BlackRock and MarketAxess will bring their Open Trading Alliance to Europe. Investors stand to benefit from the liquidity sourcing and comprehensive market data the system will provide. Forex Magnates reported that MarketAxess and BlackRock plan to bring their Open Trading alliance to the global credit markets of Europe. The two firms will cater to the European fixed income trading community – a move that follows their successful offering in the United States. Players in the European credit market hope to benefit from the ability to identify liquidity easily and lower dealing fees that Open Trading makes possible. Additionally, users will enjoy access to market data from Trax, a leading provider of capital market data, trade matching and regulatory reporting services. Trax has volume and pricing data from 40,000 regulatory reported transactions and quoted and traded prices on over 50,000 unique bonds. Global Head of Trading and Liquidity Strategies at BlackRock, Richie Prager explained in a statement why developing the market’s underlying system for trading was warranted. 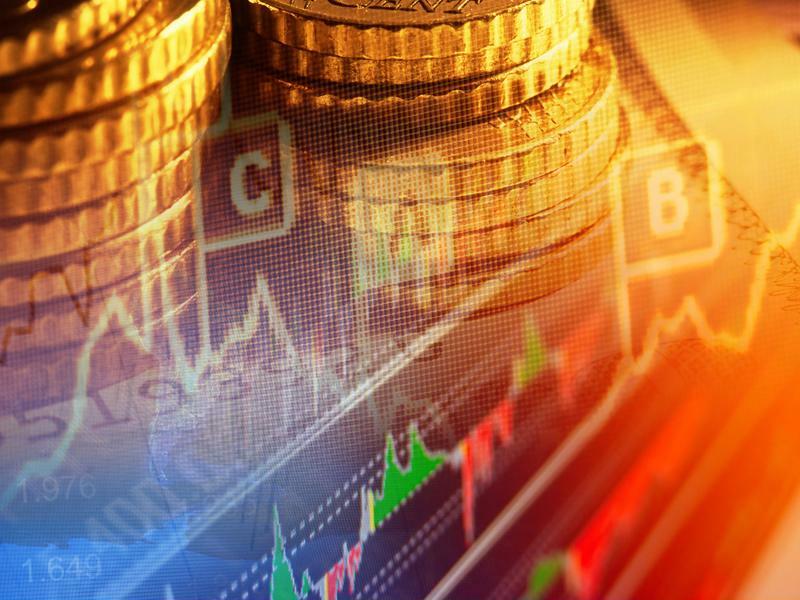 “The fixed income investment landscape has evolved more quickly than the market’s underlying structure for transacting, challenging buyers’ and sellers’ abilities to connect and transact and requiring investors to explore new avenues of liquidity to meet their needs,” said Prager, according to the news source. Market Watch noted that the alliance will offer European investors more choices in execution options, while also providing market insights in order to facilitate better decision making with respect to trades. The expanded partnership will also continue to develop innovative trading protocols that aim to circumvent liquidity challenges in global credit markets. Open Trading enables all investors to locate the liquidity of other MarketAxess system participants in one centralized market for credit trading. Rick McVey, Chairman and CEO of MarketAxess, discussed in a media briefing how the alliance has been successful thus far. “We are very pleased to extend this alliance to Europe where investors and dealers are facing many of the same liquidity challenges. Over 7 percent of U.S. high-grade trades on MarketAxess now take place via Open Trading protocols, compared to just 2 percent a year ago. We have seen an acceleration in adoption rates for Open Trading by both dealers and investors as market volatility has increased,” said McVey according to Market Watch. MarketAxess Open Trading is a new way to trade corporate bonds. Sophisticated technology solutions that are flexible and easily integrated continue to redefine the financial industry. It has been shown repeatedly that traders, analysts and asset managers alike benefit from leveraging the synergies created through the marriage of technology and financial data. Open Trading is one more example of how electronic systems improve performance and lead to to better financial management.